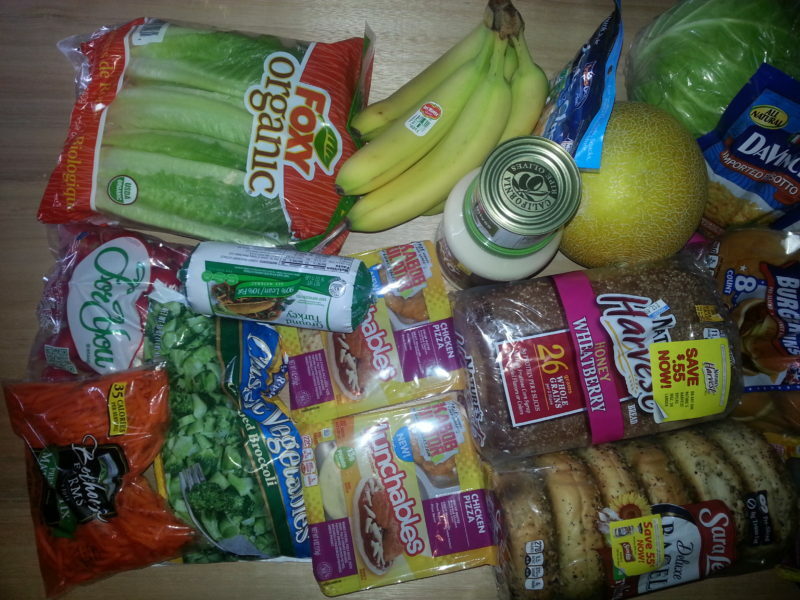 Today’s post is part 3 in a series that will determine if I am able to feed my family of 5 for $25 per week. This restrictive budget was inspired by Amanda from The Fundamental Home, who routinely feeds her family of 5 for that same amount. 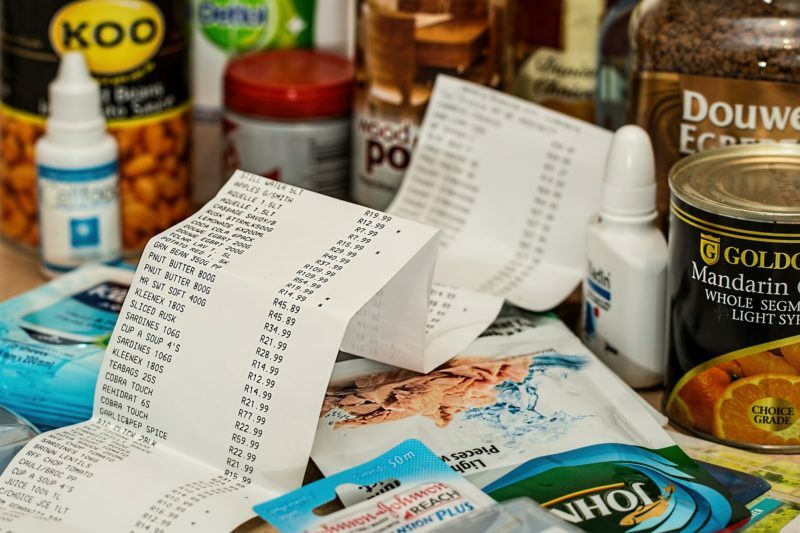 In my last post, I reviewed the steps I took prior to making my shopping list for the weekly trip to the grocery store. I was concerned that adhering to this restrictive budget wouldn’t be possible. Can I Feed My Family For $25 Per Week?